Contact us - Spread Your Wings and Let the Energy Soar! Join the Journey of Love and Courage…Contact Us. 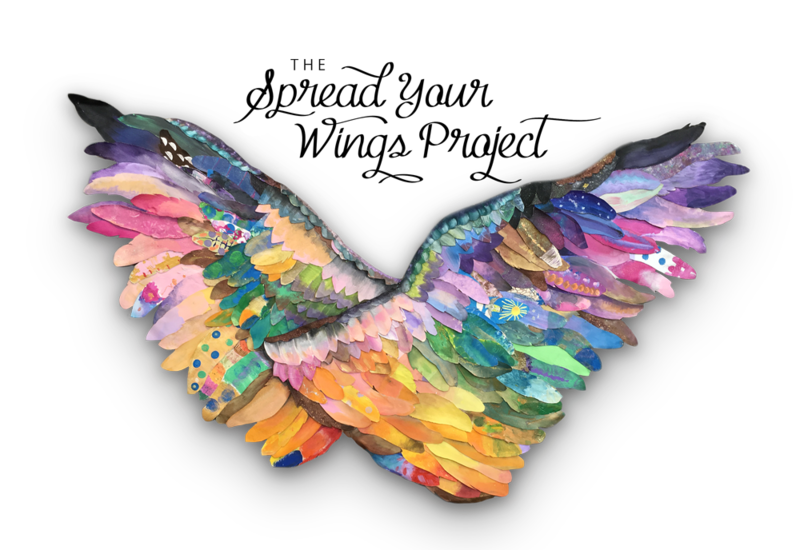 The Spread Your Wings Project was conceived as a creative, uplifting response to the numerous challenges we face today. Contact us with any inquiries about Public Art, Community Arts Projects, or how we can best serve your needs.